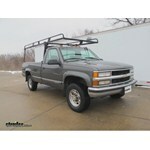 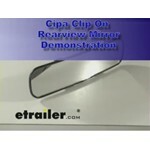 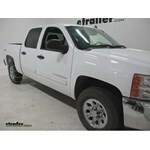 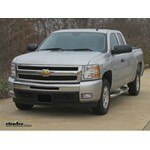 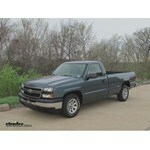 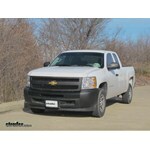 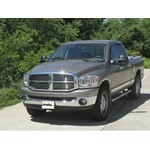 CIPA's custom towing mirrors will be a perfect fit your vehicle. 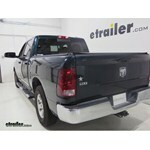 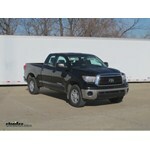 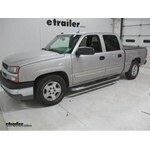 The extension will make it possible to see around and behind your trailer to make towing safe for you and your family. 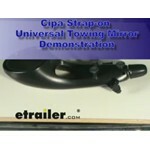 In case you pull your trailer with more than one vehicle, universal towing mirrors offer the same extensive view of your trailer and will fit a variety of cars, trucks, and SUVs. 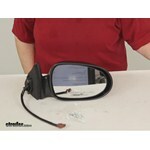 CIPA offers rearview mirrors that have extra features to make driving safer. 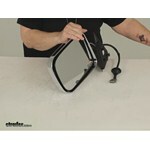 Mirrors feature map lights, temperature display, compass, and panoramic view. 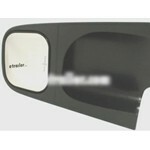 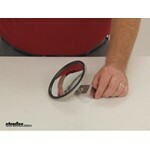 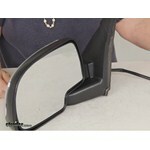 CIPA offers clamp-on and stick-on mirrors to increase visibility in your blind spot. 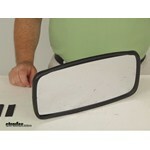 These mirrors fit most car and truck applications and keeps you safe when passing or changing lanes. 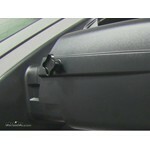 I have a similar slip-on towing mirror that is a fit for your 2004 Toyota Tundra, but it's not the part # 11501 which is designed for Ford trucks. 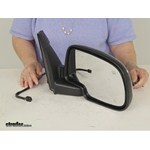 Instead you would want the Longview mirror part # CTM4000 which is a confirmed fit. 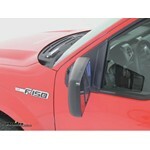 We have a custom set of slip-on style towing mirrors that fit your 2018 Ford F-150 by CIPA, but it's not the # 10300 that you mentioned. 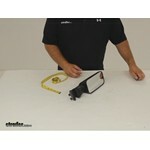 Instead it's the part # CM11550. 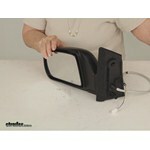 We can guarantee that these will fit and work well. 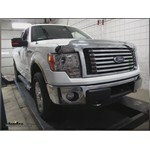 Check out the install video that shows them installed on a 2017 F-150 as well. 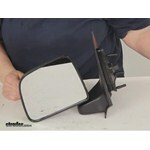 For your 2014 Mercedes Benz GL450 you'd need to use a set of universal mirrors since there aren't any custom ones made to fit your vehicle. 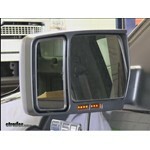 For that we have the Dual View K-Source mirrors part # KS3990 which we have found fit really well, are very stable, and since they have two mirrors per side you get a very wide view of what's behind you. 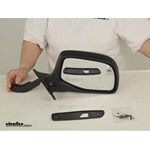 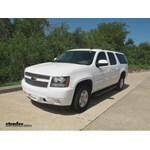 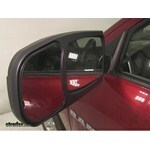 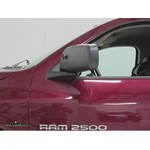 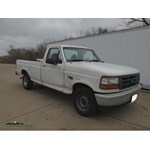 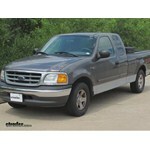 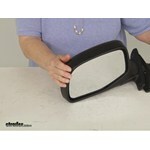 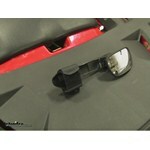 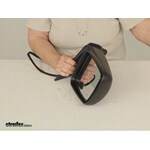 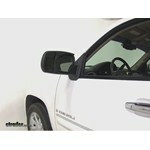 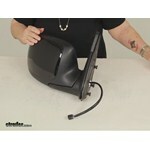 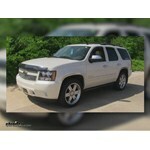 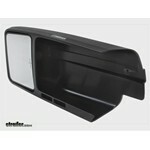 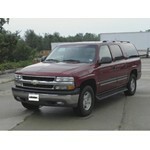 While there are no confirmed custom towing mirror fits for your 2012 Ford Expedition there are still other options. 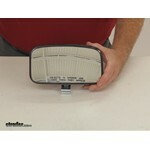 I recommend going with the K-Source set of towing mirrors # KS3990. 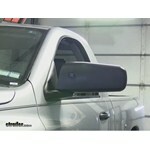 They would be your best option since none of the custom mirrors are confirmed to fit.